It is that time of the year when the water gets warmer, the nights gets longer and the days gets hotter. Yes, it is summer time and the season during which you fight hot climate and get sweaty. Air conditioners and fans are a must during summer and probably the most used appliances during this time. 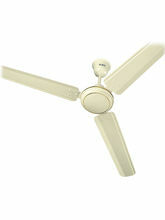 Fans are obviously one of the most important appliances that every home or office must have. Fans are one of the home appliances to be used from the early old days, as early as 500 BC in India. Apart from keeping the room cool, these fans also add a pinch of elegance to your home with so many colors and designs available now. 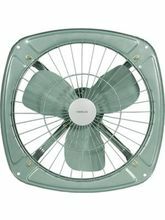 There are a wide range of fans available based on the applications such as table fans, ceiling fans, exhaust fans and wall fans. All these fans can be bought online from Infibeam. Fans are the best way to keep you cool this summer and are very economical too. 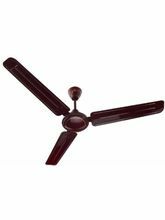 Planning to buy fans online this summer, then Infibeam has a wide collection of table and ceiling fans at the best prices. Fans keep your house ventilated and cool without the need of an AC. These fans not only keep it cool but also cools you off on your electricity bills. 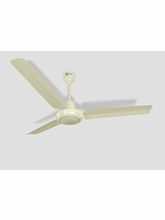 Air conditioners are really expensive as compared to the fans and at Infibeam you can buy fans online at great deals. These fans come in different sizes based on their use. While buying fans make sure you take into consideration factors such as the placement of the fan, the ceiling height, the size of the room and even the color to match your interior home decors. Table fans are perfect if you want to save space and move the fans around to the different corners of the house. Sheild Yourself with Your Summer Weapons! 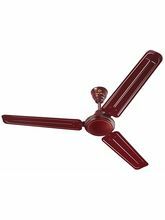 Infibeam has a wide range of fans featuring well known brands such as Bajaj, Havells, Luminous, Orpat, Surya, Eveready, Lifelong and many more. All these fans come with the manufacturers guarantee. To buy the best fans around this summer, check out the Infibeam online fan's store and get the lowest table fans and ceiling fan's prices. 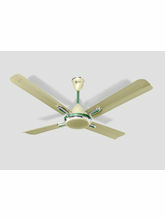 You can have the fans as per your needs from Infibeam in a Jiffy!